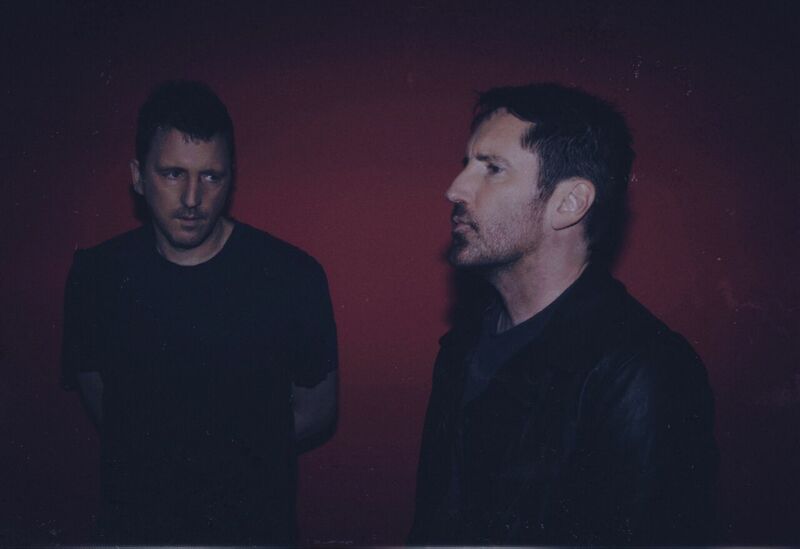 Watch Nine Inch Nails' Intense Stage Show With 'Ahead Of Ourselves' Video - GENRE IS DEAD! Nine Inch Nails shows off their intense, high energy stage show in the new live video for their single “Ahead of Ourselves.” Filmed in black and white, the footage is taken from the band’s ongoing North American Cold and Black and Infinite tour. Frontman Trent Reznor screams in front of the mic while flashing lights beam behind him. Check out the video below. The song comes from Nine Inch Nails’ ninth album, Bad Witch. It marks the final installment of their trilogy, which started in 2016 with Not the Actual Events and continued in 2017 with Add Violence. It also marks their first full-length album since 2013’s Hesitation Marks. Nine Inch Nails is currently on tour with Jesus and Mary Chain. The trek concludes on December 15 with the final show of a six-night stint in Los Angeles, California. Recently, the band extended the tour to include a headlining show in Mexico City, Mexico on November 19. You can find all their tour dates here.